Lollapalooza has sneakily announced a portion of its 2019 lineup. The Chicago mega-festival posted a video today in partnership with the animal shelter PAWS Chicago, which cleverly weaves clues about 2019 Lolla performers into footage of dogs available for adoption in the Chicagoland area. The video promises the full lineup will be announced “soon.” For now, we know these artists will be there: Tame Impala, Janelle Monáe, Lil Wayne, ROSALÍA, Yaeji, J Balvin, Tenacious D, Slash, Gunna and his close collaborator Lil Baby, Calpurnia, Lil Skies, and Madeon. 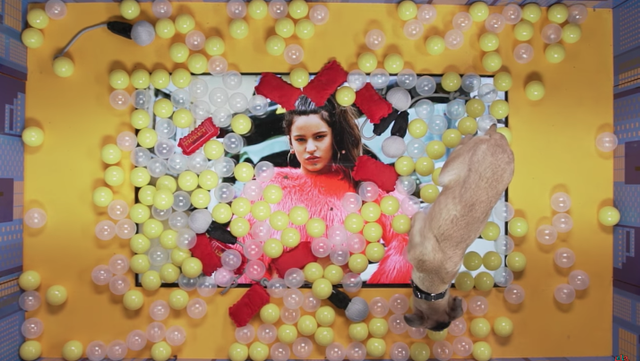 The artists’ photos were revealed by dogs moving plastic balls around in a ball pit while a narrator read off three clues about each performer. It’s definitely one way to break the trance that accompanies the usual procession of posters. This year’s Lollapalooza runs from 8/1 to 8/4 at Grant Park in Chicago. Tickets are available here. Watch the dog-filled announcement video below.